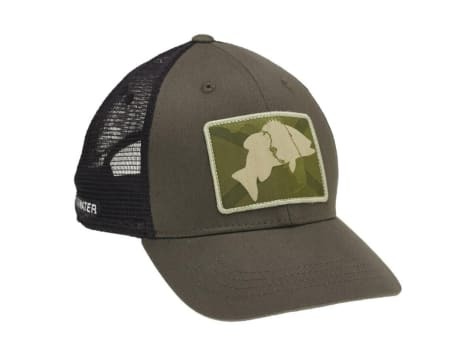 Camo looks good on all anglers, but why limit it to the shirts? 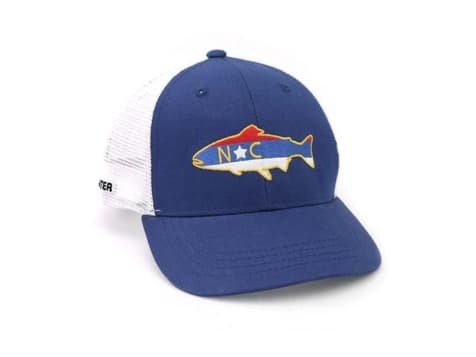 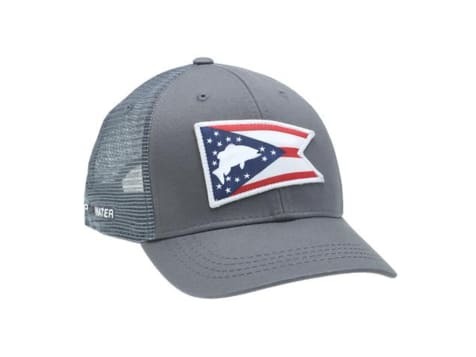 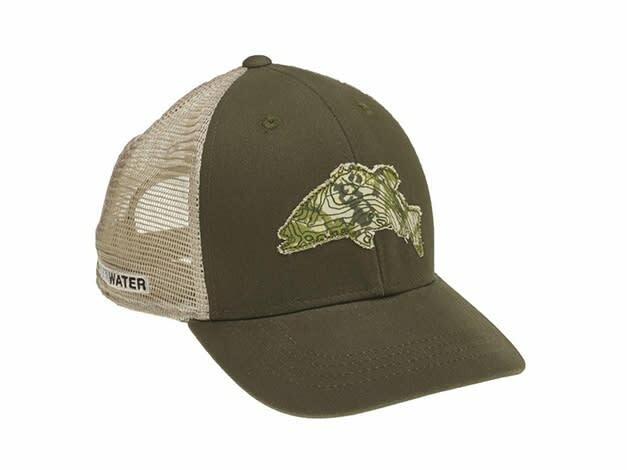 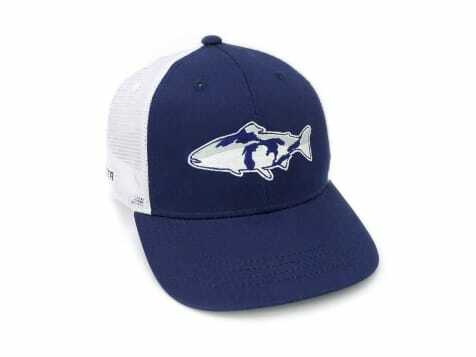 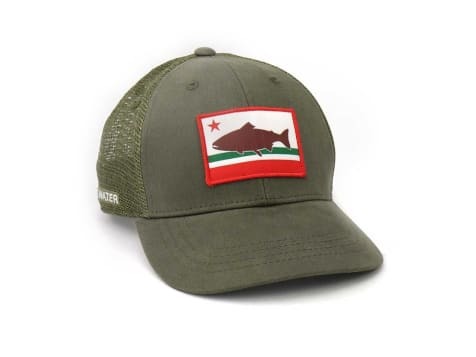 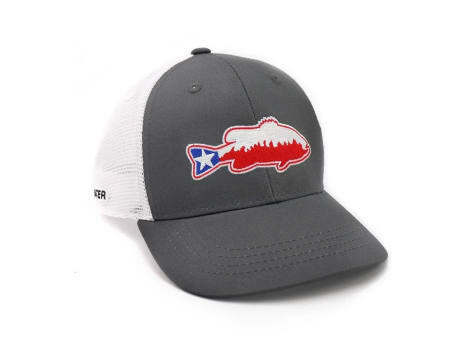 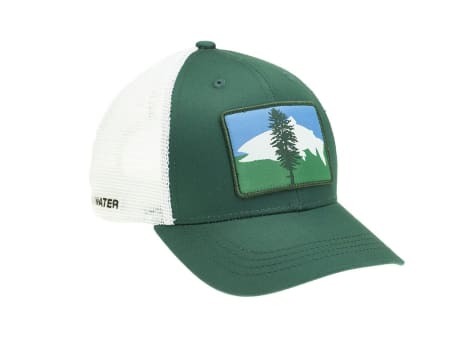 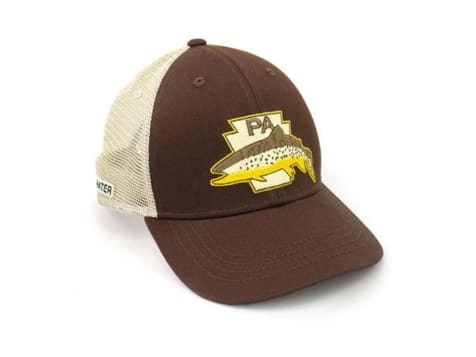 Add the camo hat to your arsenal, decorate your dome, and get to fishing in style! 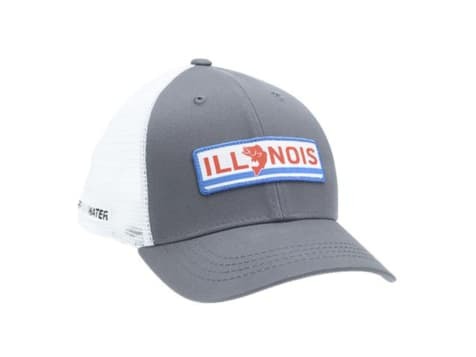 The only downside of this hat is people will be bugging you nonstop to ask where you got it. 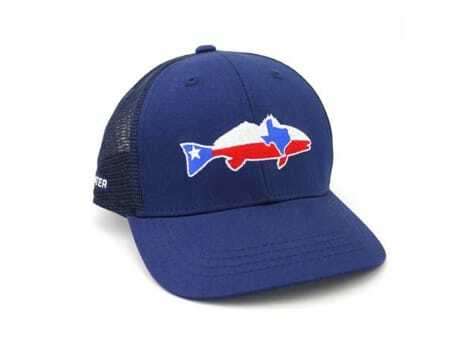 Just send them here and get back to catching fish and looking good!